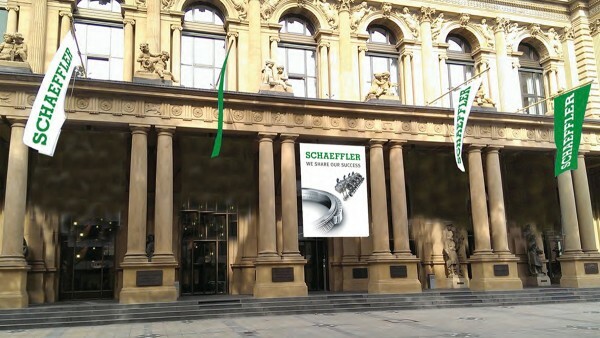 Schaeffler AG has successfully completed its initial public offering (IPO). The bell at the Frankfurt Stock Exchange rang on October 9, 2015. The first trade rate was set at 13.50 euros per share. 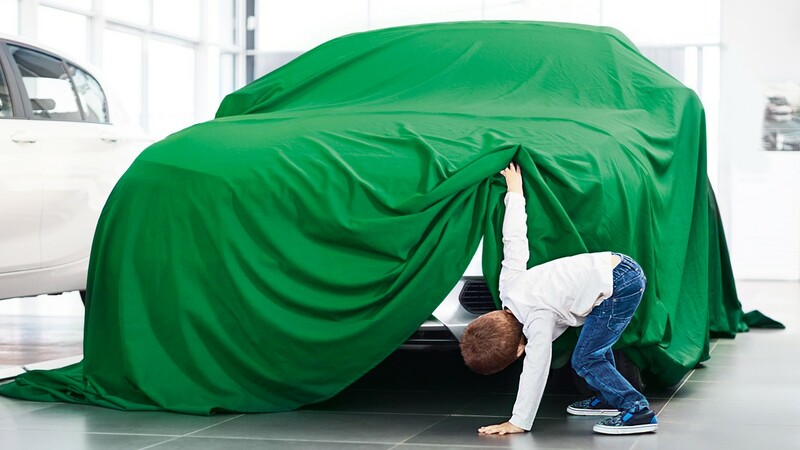 With the IPO, Schaeffler AG has sustainably improved its financial strength and has paved the way for continuing the profitable course of growth that the Schaeffler Group has been on for many years. 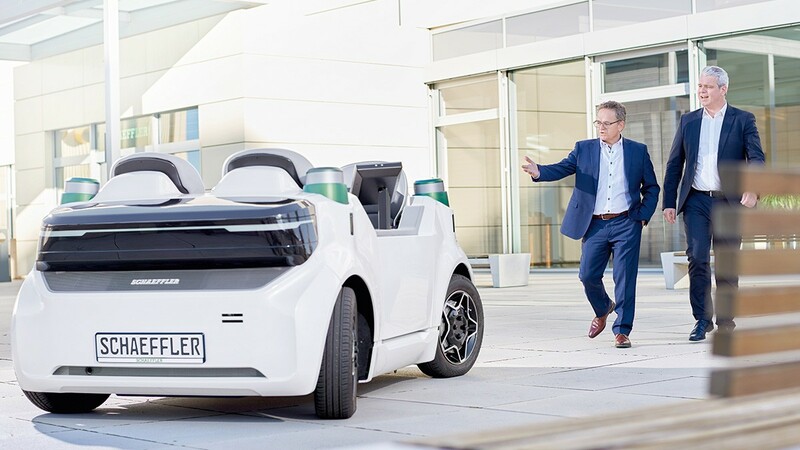 Schaeffler AG aims to pay a dividend of 25 to 35 percent of the annual net income to shareholders, starting with the fiscal year 2015. Despite the challenging capital market environment, the Schaeffler share has met with great interest from investors. With the IPO, the Schaeffler Group completes the restructuring and refinancing process that was started in 2009. 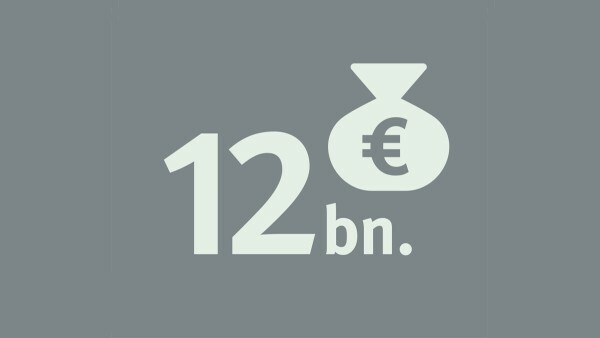 Schaeffler is active on the capital market with various bonds and loans since the beginning of 2012. The IPO is the final step in the longterm realignment of the Schaeffler Group’s corporate and capital structure. 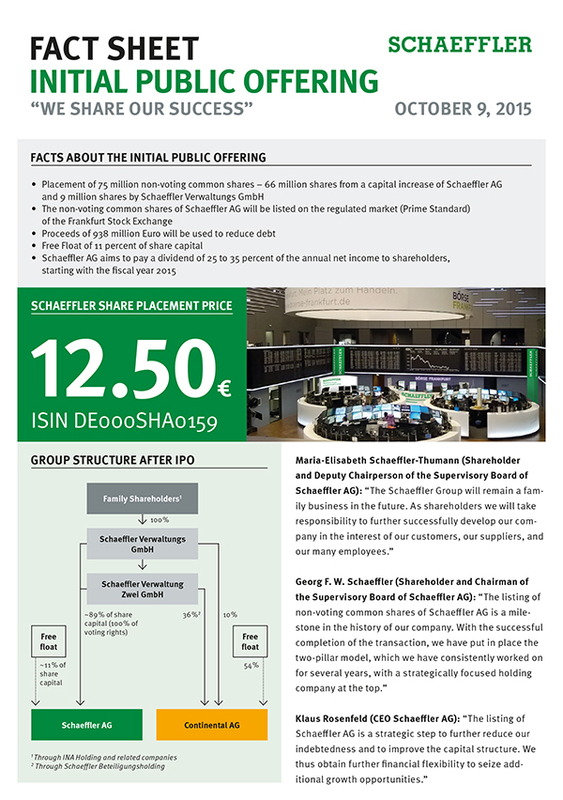 The Schaeffler shares traded on the stock exchange are non-voting common shares with preferred dividend payments. Investors participate in the share price performance and in the dividends paid out. The Schaeffler family will still possess all the voting rights. 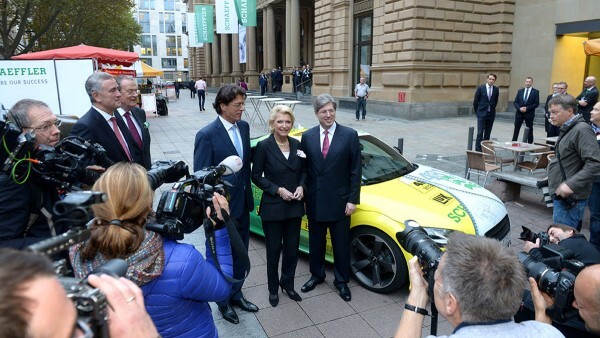 "The Schaeffler Group will remain a family business in the future. As shareholders we will take responsibility to further successfully develop our company in the interest of our customers, our suppliers, and our many employees." "The listing of non-voting common shares of Schaeffler AG is a milestone in the history of our company. With the successful completion of the transaction, we have put in place the two-pillar model, which we have consistently worked on for several years, with a strategically focused holding company at the top." "The listing of Schaeffler AG is a strategic step to further reduce our indebtedness and to improve the capital structure. We thus obtain further financial flexibility to seize additional growth opportunities."